Click here to submit coverage changes, request certificates of coverage and view coverage schedules. 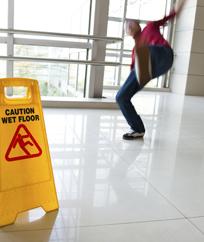 The Step Wisely program provides eye-catching materials designed to prevent slip, trip and fall injuries by employees and the public. 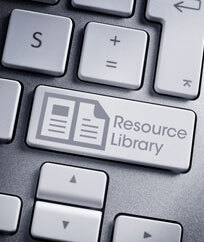 Browse the library for valuable articles, guides and other materials to assist with understanding coverage, managing risks and improving workplace safety. Electronic data processing (EDP) equipment inventories are due to MCIT no later than April 30. The inventory must include all EDP equipment—from all departments—that it wants covered, including its replacement cost value. Beginning March 21, members will be able to submit all auto, property, inland marine and canine coverage changes through the online MCIT member portal. In addition, members will be able to request certificates of coverage and view all coverage schedules through the portal. Thanks to a favorable loss experience, the MCIT Board has taken action to provide counties with increased coverage limits for its cyber coverage starting this year. County limits increased from $50,000 to $100,000. Also all members now have the option to pursue increased coverage limits up to $1 million if interested. Best Western Kelly Inn, St. Cloud, Minn.